It’s finally here. Never Marry A Warlock is part of a witchy promo going on during Oct. 30-Nov. 1. For these days only, it will be at the special promotional price of $0.99. Here is the link for Never Marry A Warlock on Amazon.com. Link to Smashwords to pick up your copy. Use the special promo code to get the $0.99 price. 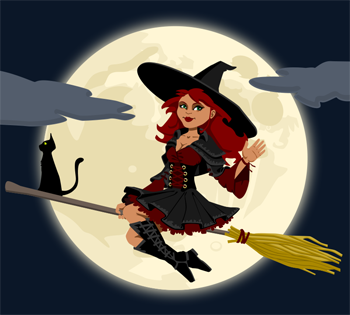 Enter the giveaway to get that witch inside you in the mood for Halloween. The coupon will only be good for the time of the promotion. Click your heels three times, and hold on. It’s going to be a bumpy, exciting Halloween night!